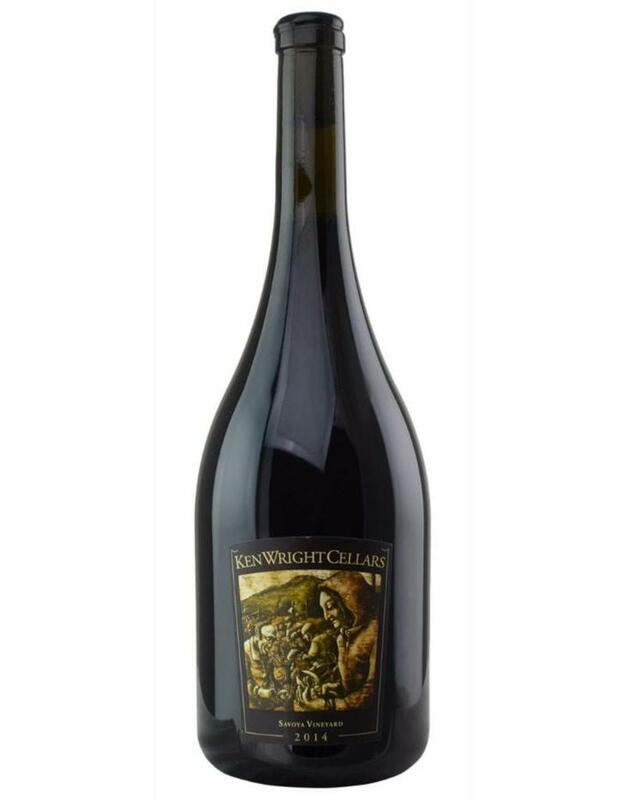 The Ken Wright Savoya Vineyard Pinot Noir begins as floral and spice focused aromas. On the palate, Black cherry, cranberry, pomegranate with earthy cola and saddle leather notes. 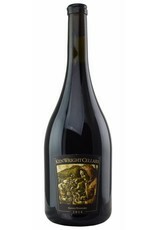 The 2014 Pinot Noir Savoya Vineyard comes from southeast facing vines planted in 1999. It has fine delineation on the nose, very good terroir expression with a light oyster shell influence. The palate is medium-bodied with fine delineation, a little ferrous in style with edgy red and black fruit towards the finish. This is a well-crafted Pinot Noir with good structure and it should drink well over the next decade, possibly longer.